A good digestive system is considered extremely important in Chinese medicine. It is responsible for extracting the goodness from the food we eat everyday, to give our bodies the energy and nourishment it needs. If a problem develops in this area then it can effect our whole well being. Conditions that can be treated effectively using acupuncture include : IBS, Chron’s disease, ulcer colitis, gastritis, GERDS, Bloating, Constipation, Diarrhea, Nausea, Travel sickness, Weight loss and other related conditions including fatigue and weakness. of years and some Chinese doctors consider this central area of our bodies to be the key to good health. 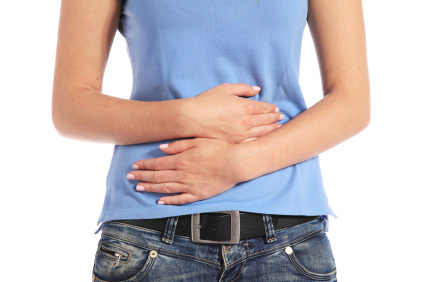 When treating abdominal complaints, acupuncture is normally administered over the stomach area. This is not painful to the patient and helps relax the digestive muscles and the intestines. Distal points may then be used along the stomach and spleen channels to regulate and strengthen the digestive function. Every patient will be given a slightly different treatment depending on each individual imbalance. Normally an abdominal massage is given within the acupuncture session for both therapeutic effect and as a diagnosis method.